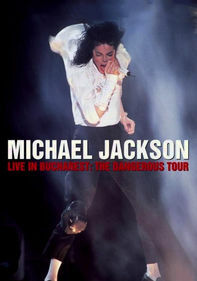 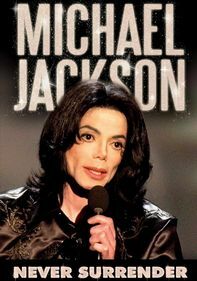 This collection of live performances and hit videos from the King of Pop shows his transformation -- both musically and physically -- throughout the 1980s and '90s. 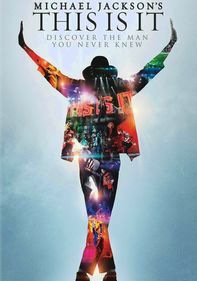 Some of the decades' best directors, from Martin Scorsese to John Singleton, help bring Michael Jackson's music to life, resulting in a stunning variety of visual styles. 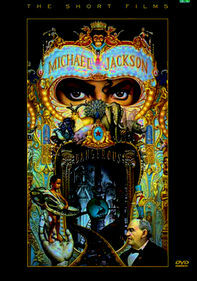 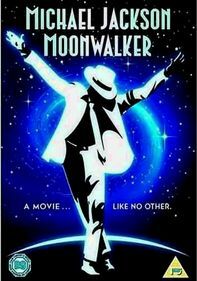 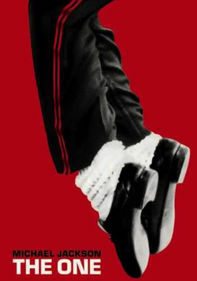 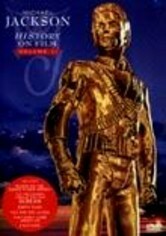 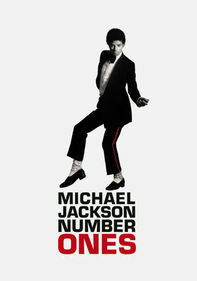 The volume includes a full-length version of Jackson's "Thriller".